Your Paris pied-à-terre awaits at Residhome Paris Opéra. 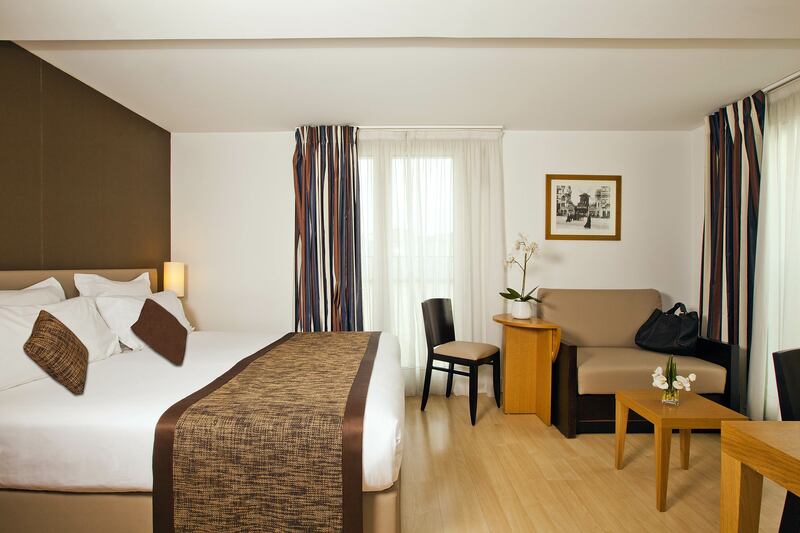 Kitted out with everything you need for a comfortable stay, you’ll be living like a local in the heart of the city. 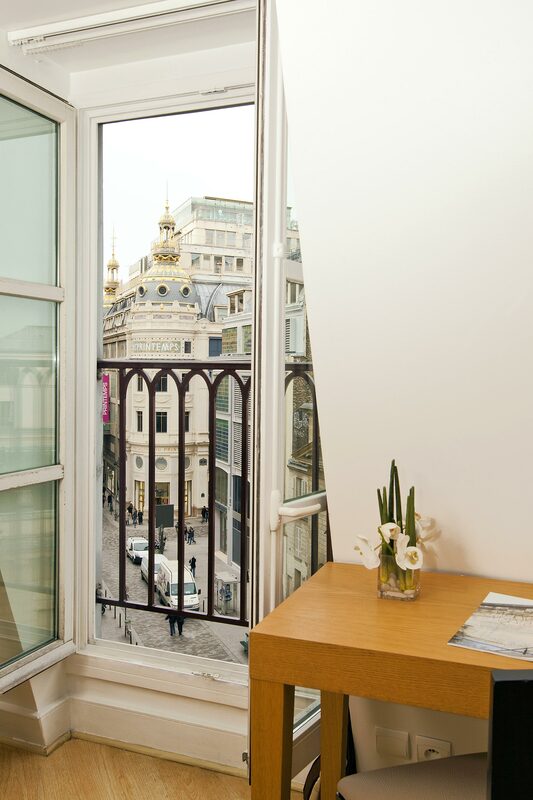 Set behind the famous Boulevard Haussmann with its amazing shops, this is a great place to stay. 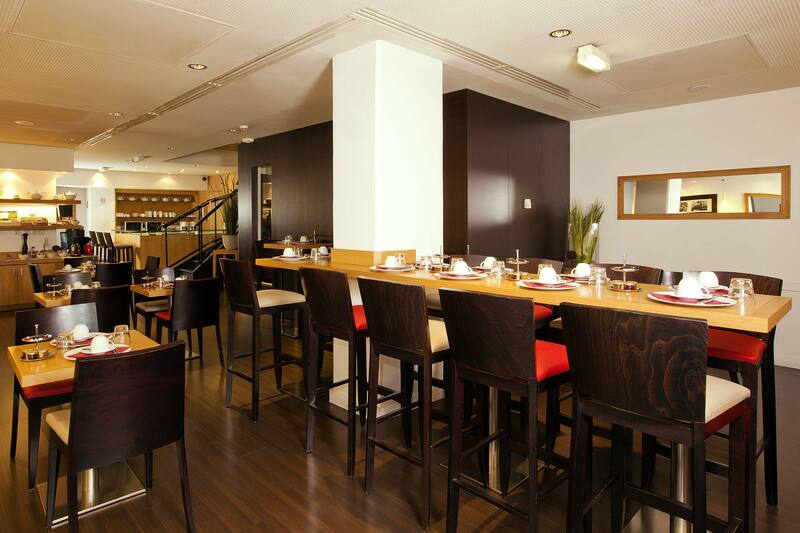 With interconnecting rooms and apartments sleeping up to six, this hotel is ideal for families and groups of friends. Don't want to leave your room for breakfast? Get it delivered to your room to enjoy in bed! Each, light, contemporary and comfortable apartment is air conditioned and includes a well-appointed kitchenette with dishwasher, microwave and more. There’s also free wi-fi and a flat-screen TV to keep you in the loop and you’ll find slippers and a hairdryer in your bathroom. Nestled in the beautiful 9th arrondissement, the hotel is only a short walk from Opéra Garnier, the credit-card-stretching Galeries Lafayette department store and all its surrounding shops. Nearby Saint-Lazare Métro station is perfectly connected to the rest of the city, so you’re only a quick ride away from all the sights.